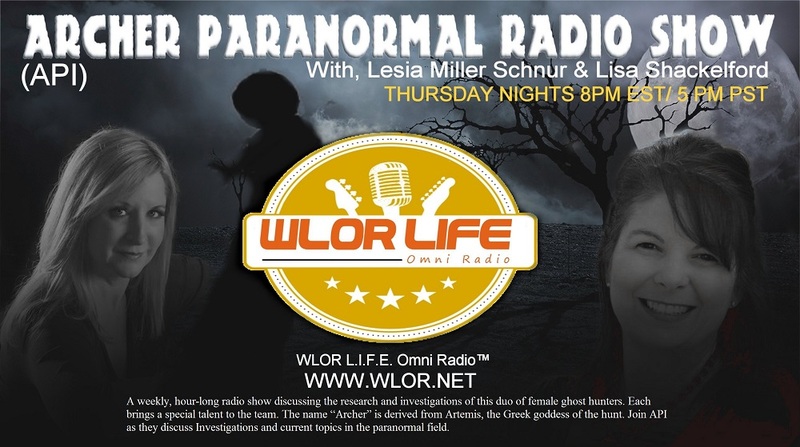 Tune in this Thursday, May 28th at 8 PM EST for our first radio show with WLOR L.I.F.E. Omni Radio. Our inaugural guest is Nicholas “Nick” Sarlo, Director of the True Ghost Stories series coming in September. The API Gals are excited to play their new introductory theme song, as well.